Age group awards will be presented 3-deep in all divisions for the Half Marathon,10K & 5K. 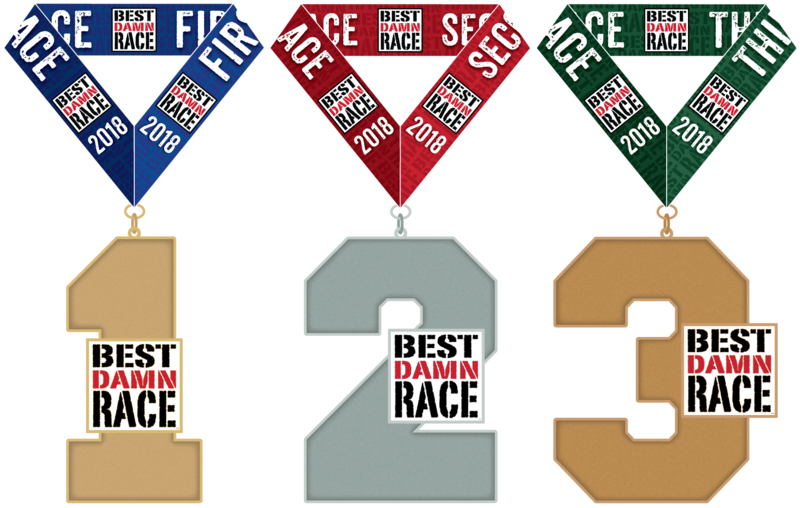 Top 3 Overall Male & Female will win overall awards for the Half Marathon, 10K, 5K, and Challenges. Top Male & Female Masters (40+) & Grand Masters (50+) will also win award medals for the Half Marathon, 10K, & 5K. *5K & 10K distances only.